The USB video bar built for small rooms and big ideas! Polycom Studio combines high performance with simplicity specifically designed for small rooms and huddle spaces. 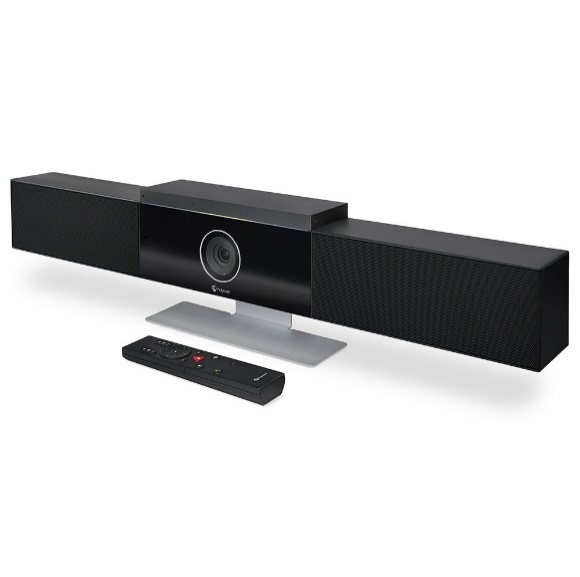 The USB video bar makes connecting easier than ever, it allows plug-and-play functionality which works with nearly any popular video platform and any budget. DIY experiences within meeting rooms are frustrating and annoying the average meeting room user, it results in louse audio and video which doesn’t allow the teams to see and hear everyone clearly. Polycom Studios simple USB plug-and-play connectivity keeps technology in the background and provides the users with a business-class solution. 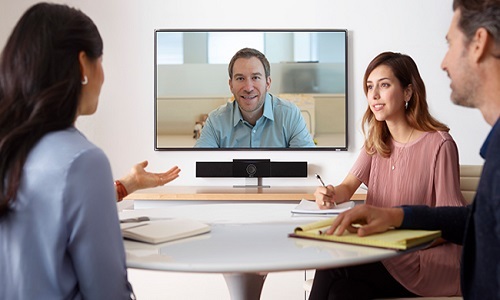 Understand each other clearly with Polycom Acoustic Clarity technology. Focus is on the meeting and not the controls.